#!/usr/bin/geek: Look at what I just got! Look at what I just got! 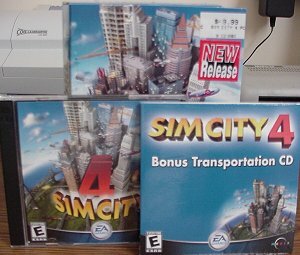 In the meantime check out this cool looking game which is promoted with a flyer in the SimCity4 box.